New Partnership Between Easter Seals and The Brain Wave Center Aims to Help Children with Autism. An ABC 7 (WWSB) Sarasota, FL news article featuring our new program with the Easter Seals of Southwest Florida. 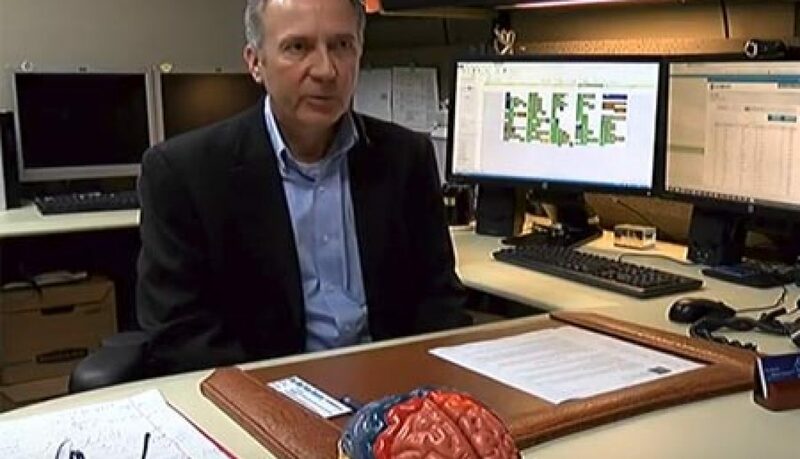 This short video article presents how the Brain Wave Center uses brain mapping and neurofeedback through the Easter Seals to help kids with Autism, ADHD and other issues. The Brain Wave Center, in a new partnership with Easter Seals, hope to showcase how neurofeedback can be added as an effective technique to help children with autism. “Peak performance training is designed to make the already functional individual perform at a much higher level. The difference between two equally gifted athletes, one who excels and one who “also ran,” is more than likely the ability to perform at their peak when it counts. Two equally gifted children in school may not have the same grade point average and that could obviously be for a lot of reasons. We feel that the primary reason for this type of disparity is that one of the children is likely functioning closer to peak performance than the other child. We would all like to perform at our maximum potential in whatever we do, but that is not always the case. If the brain is slightly dysregulated, it is probably more easily distracted and focus and concentration are not as sharp. “One application of neurofeedback’s capacity to change focus and attention has been in the area of performance enhancement. 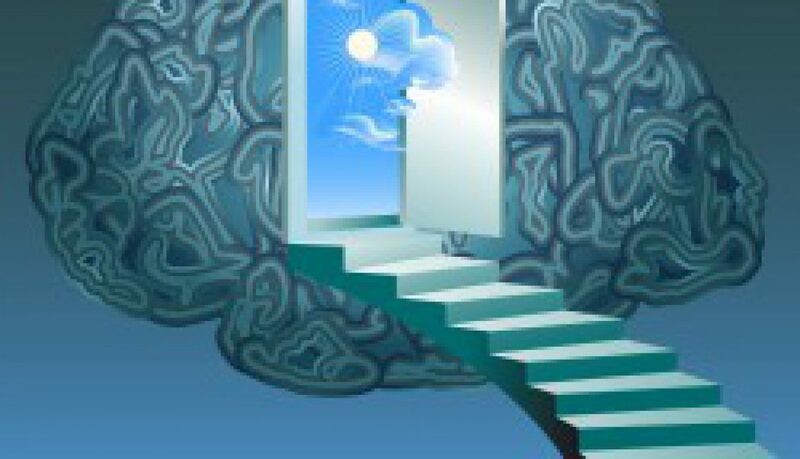 Neurofeedback training has been shown to improve cognitive flexibility, creativity, athletic control, and inner awareness. I do not know of any other psychiatric treatment that can do that. In Italy, Bruno Demichelis, the head psychologist of MilanLab, a research center established by soccer club AC Milan, taught his players to maintain a state of relaxation while watching video recordings of their errors, which led to increased mental and physiological control. In 2006 several of these players were members of the Italian team that won the World Cup. The following year, AC Milan won the European championship. 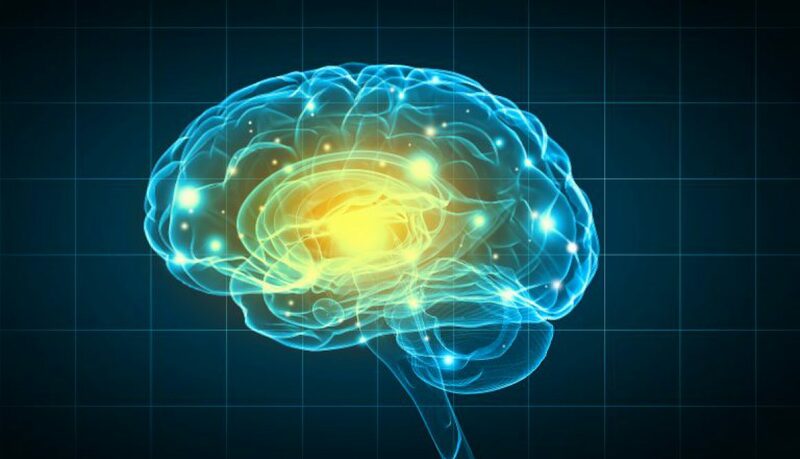 Neurofeedback can improve your performance academically, professionally, athletically. Gregg Sledziewski and Mikka Knapp, RDN, LDN. 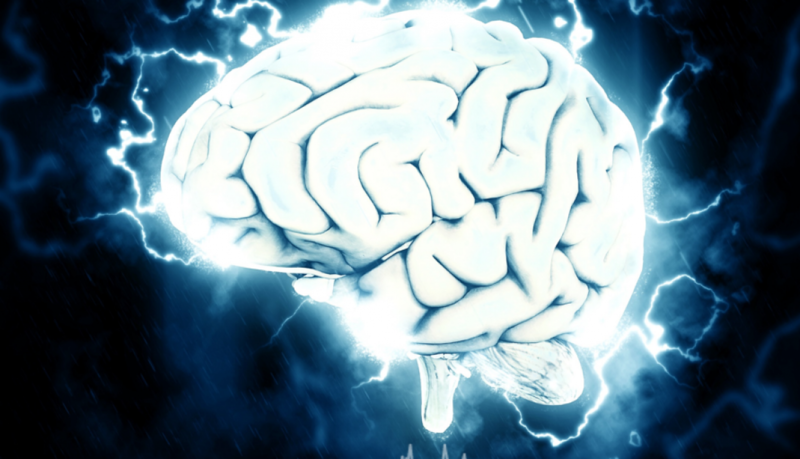 The Brain Wave Center is more than brain mapping and neurofeedback. We also work with clients on the everyday things we do in life that contribute to our health, including nutrition. And, as a many of us parents have just realized – the first month of school is here! For parents, that means the added duty of packing a nutritious lunch and snacks to sustain your children’s mental power and energy throughout the day. 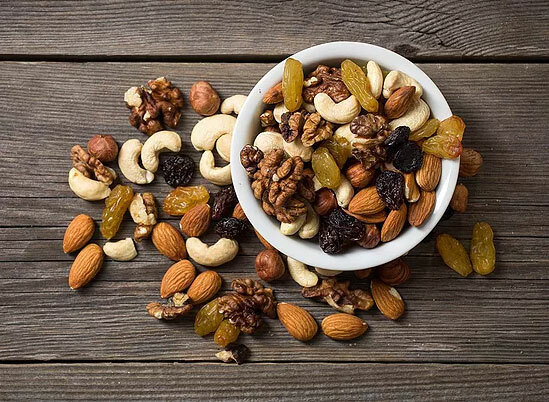 Luckily, choosing brain healthy snacks is easier than you think. Below are a few snacks researched by our Registered Dietitian that are easy to find and pack and taste great as well! 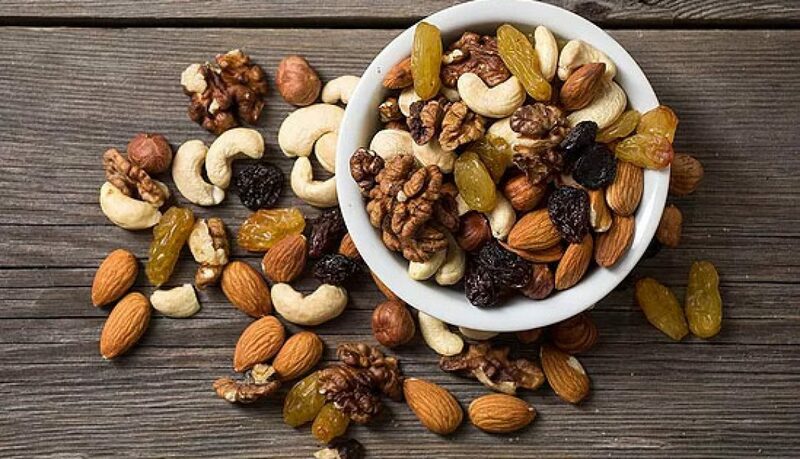 Nuts are superfoods for the brain! Walnuts are particularly powerful because they are rich in anti-inflammatory omega 3 fatty acids, such as DHA, which are essential for brain function. They also have twice as many antioxidants as other nuts. The natural sweetness from the dried fruit makes this a kid-friendly snack. The brain is almost completely made of fat, so eating a variety of fats is important for peak performance. Avocados help the brain cells remain flexible and protects nerve cells from damage. Mash an avocado onto a rice cracker for a fun handheld snack. All berries are great for brain power, but blueberries stand above the rest. They’re perfect for quick energy and the deep blue color tells us they’re full of antioxidants. Studies have found that diets high in blueberries show improvement in memory and concentration. Blueberries even support the production of the “happy” neurotransmitter, serotonin, to help with the back-to-school-blues. We all know dark leafy greens are part of a healthy diet, but I’ve yet to meet a kid that can’t get enough kale. Luckily, fruit and greens squeeze packs are a tasty way to sneak it into your kids’ diet without fuss. Research even tells us that those who routinely eat dark leafy greens have a mental edge over people who rarely or never eat them. Here’s a snack you can whip up while you’re still waiting for your coffee to brew. 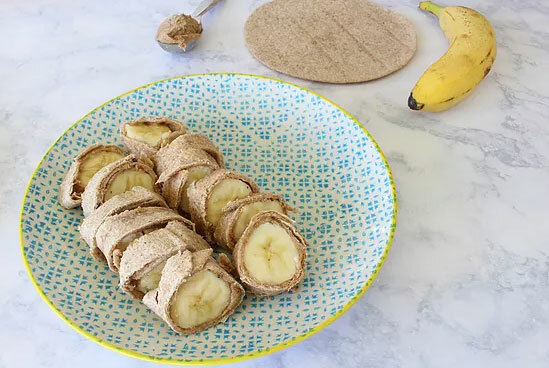 Simply spread some natural almond butter on a whole wheat tortilla and roll a banana up in it. It has quick energy in the carbs and sustained energy in the fat. Bananas are also a great source of potassium, which helps brain cells communicate with each other and stave off the dreaded “brain fog”. Researchers are the University of Toronto found that eating healthy carbs, such as oatmeal, is like a shot of energy to the brain. The quick glucose is used for energy, attention, and concentration. Oatmeal and fruit squeeze packs are a simple and time-saving way to get your kids to eat oats. Most of us wouldn’t think of seaweed as the ideal kid snack, but kids go nuts for them! They’re crunchy, slightly salty, and a much better alternative to potato chips. Best of all, they’re rich in iodine. Research finds that even mild deficiencies of iodine can impair brain function in kids. Seaweed snacks are a great way to make sure your little one’s iodine bases are covered. Imagine if you will, living in a state of constant worry. Sometimes it is just a sense of uneasiness; at other times, it is a chronic state of fear; and at still other times, it is a paralysis of will. There are people who spend their life bracing for what could happen. Some individuals are in constant dread of some event that may or may not happen. Others have episodic dread and even panic. Technically speaking, this exaggerated fear response is a result of an overexcited limbic system. That is a part of the brain that responds to emotions. 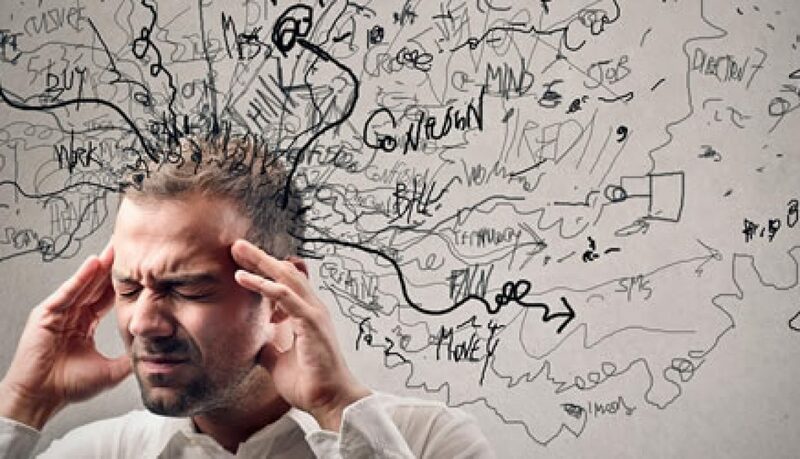 Anxiety and panic attacks are often referred to as the disorder of “what if.” What if this happens, what if that happens, what if I get sick, what if they die, what if the sky falls, Henny Penny? Most of us are not paralyzed by the future. Sure, things can happen and we could suffer the insults of life, but we will deal with it when it happens. For others, however, their entire lives are predicated on what could happen; the thoughts and images they conjure are not very pleasant. They are living almost exclusively in the future, which means that they have abdicated the now. There is very little danger in the now. If people stopped to look realistically at the now, they would find that they are in no immediate danger of death, starvation, mutilation, or any of the other awful fears they have. The now is usually very safe, but patients with anxiety and panic don’t live in the now because they are too busy fighting with the future. Neurofeedback calms the overexcited limbic system and helps them focus on living in the now. Children frequently have anxieties about the broad new world they are facing; fortunately for most children, these are just stages that they grow through. For some children, however, anxiety becomes a way of life and many of their anxieties are carried into adulthood. Anxieties also tend to generalize from one worry to another, to another. We frequently hear childhood stories of anxieties that persist even into the late stages of adult life. If children can be helped before these “worries” become entrenched, they can avoid a lot of pain in later years. 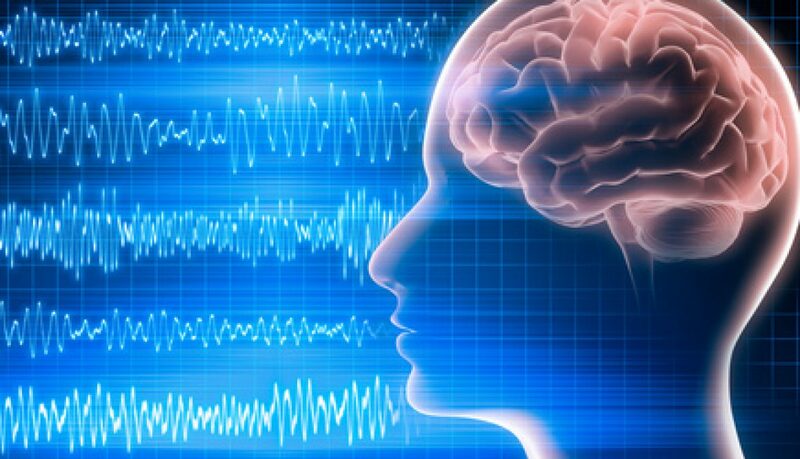 Neurofeedback Can Help Overcome most neurological conditions. The best way to start is by calling our office and scheduling an inexpensive QEEG Brain map. The process is safe, non-invasive and incredibly accurate. We do not normally think of children being depressed, but depression knows no social, economic, gender, or age boundaries. There are many children with dysregulated brains who manifest symptoms of depression. Many children diagnosed with ADHD and other disorders are actually depressed, and if you clear the depression the attentional and behavioral problems disappear. Depression can manifest at any age. 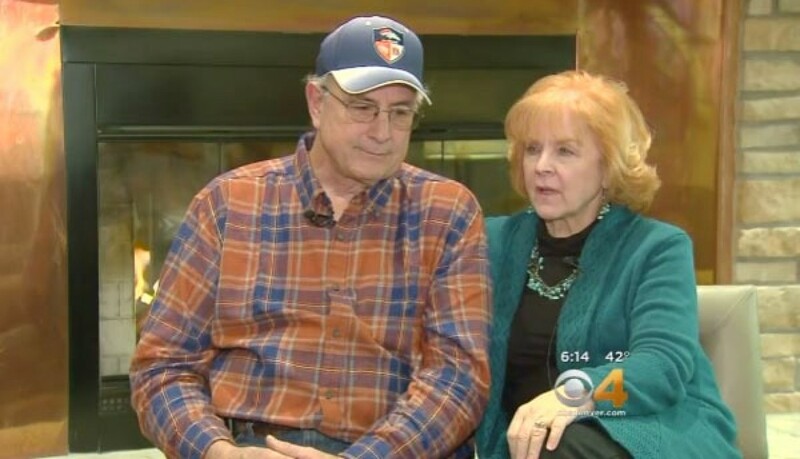 Once again, if we rescue the child, we save the adult. If brainwaves are not regulated in childhood, they may carry those dysregulated brainwaves into adulthood. We know of no specific clinical studies confirming that treatment of children for depression precludes depressive patterns in adulthood, but in our clinical practices, this idea seems to hold up. Often children do not demonstrate the typical signs we think of as depressive signals; instead, some children become more irritable and defiant. They are often angry about not feeling well and so they act out or show irritability or impulsivity. They get labeled as stubborn, disobedient, oppositional, or mean, when, in fact, they just feel lousy and are mad about it. Depression produces unhappy feeling and often severe emotional pain. No one wants a child to live in a chronic state of unhappiness. Brainwave training can help even with severe symptoms. If a child or an adult is on antidepressant medications when they come for neurofeedback, they are usually trained while they are on the medication. As the symptoms improve, the medication is titrated down. Neurofeedback helps regulate clusters of symptoms. From Healing Young Brains. Robert Hill, Ph.D., Eduardo castro, M.D. “Early in the development f neurofeeback, several practitioners proposed the idea of global dysregulation. 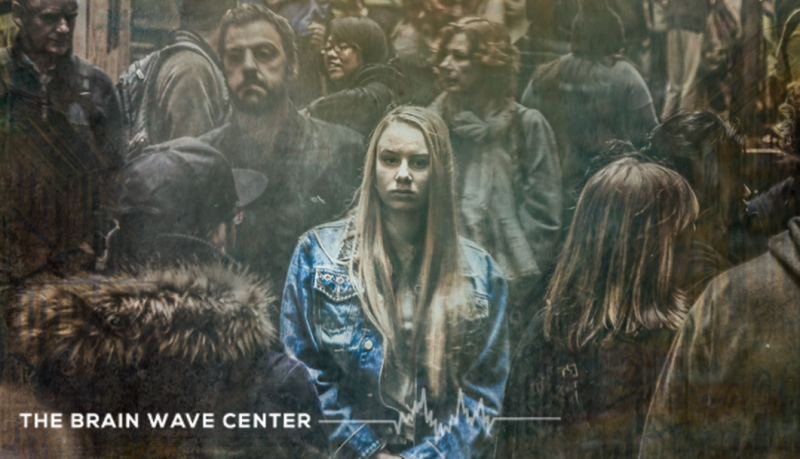 The idea behind his theory is that if brainwaves are dysregulated, there is a strong likelihood of a cluster of symptoms rather than just a single problem. This made sense because seldom will you find anyone with just one symptom related to any disorder. For example, a child with ADHD is likely to have sleep problems, low self-esteem, depression, and perhaps angry outbursts. Another child with the same diagnosis may show generalized irritability, defiance toward authority, and perhaps a tic disorder, and so there is usually a cluster of symptoms, not just a single problem. Practitioners observed that when they started to regulate the ADHD brain, other symptoms began to disappear. For example, not only did the child become more focused, but sleep also improved, tics disappeared, and the child became much easier to work with. In addition, therapists noticed that self-esteem improved, attitude brightened, and depression dissolved. We observed that symptoms in the cluster improved in practically every disorder we treated with neurofeedback. This reinforced the idea of global dysregulation and that various symptoms cluster with other problems; when you regulate one symptom, the others improve. In November 2012, the American Academy of Pediatrics approved biofeedback and Neurofeedback as a Level 1 or “best support” treatment option for children suffering from ADHD. or a control condition and were evaluated 6 months postintervention. A 3-point growth model assessed change over time across the conditions on the Conners 3-Parent Assessment Report. Schools). Analysis of variance assessed community-initiated changes in stimulant medication. ratings only on Conners 3-P Executive Functioning (ES = 0.18) and 2 BRIEF subscales.